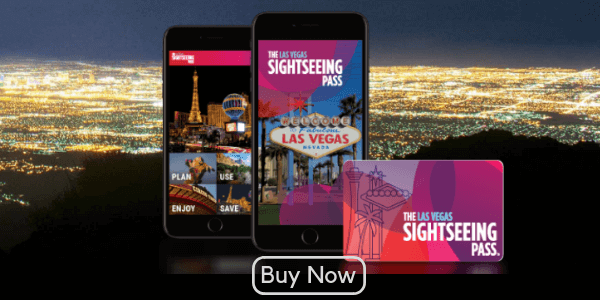 Ultimate Las Vegas Pass Comparison 2019 – Which Las Vegas Attraction Pass is Best? Visiting Las Vegas is a phenomenal experience really like nothing on earth. The entire City is built almost solely on entertainment. While other Cities have huge tourist economies In Vegas the Tourist $ is EVERYTHING. With this in mind, everyone is out to get their hands on yours. And they are very good at it. One Way to keep a little more of that cash in your pocket, or to just free up some more for the casino to take, is with an attraction Pass. 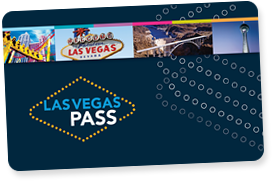 Our Las Vegas Pass Comparison page takes a look at the available passes in Las Vegas and lets you know which Las Vegas Attraction Pass is best suited to your needs. 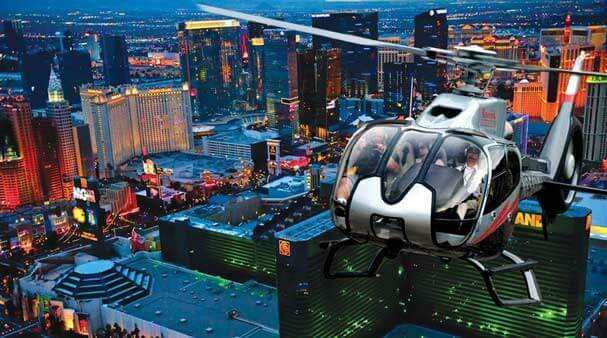 What is a Las Vegas Attraction Pass? 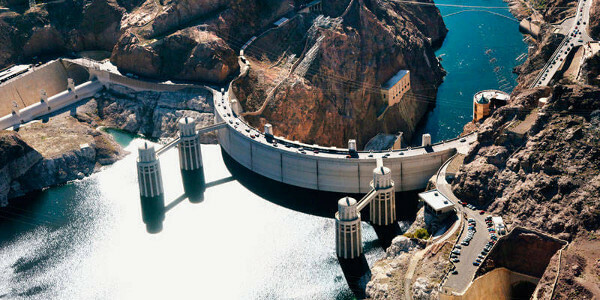 If you are planning on seeing a few shows, maybe a tour out to the Grand Canyon or Hoover Damn or seeing one of the many attractions in the City then Purchasing a pass can save a sizable amount of cash. How do these Passes Work? Gone are the days of passes being physical cards or booklets that you present at the ticket desk, these passes are not mainly digital. A Simple QR code that you either print out or simply scan directly from your mobile. They are incredibly convenient and simple to use. Having everything in one place stored in your phone, via the applicable app means an end to huge folders filled with passes and tickets. You simply pull out your phone and scan the QR and you are in. We really do love using the Passes as they provide a trip experience totally different from traveling without. The Flexibility of not choosing everything beforehand along with the inspiration of a huge list of attractions, many of which you didn’t even know existed, makes for an action-packed trip that covers far more than a trip without a pass. Do I Even Need a Las Vegas Attraction Pass At All? No, Not everyone benefits from a pass. Las Vegas is many things to many people. And for many a pass is a waste. Some Cities a pass is nearly essential, like New York others just a great way to save money. Vegas is different as it’s quite possible to visit and never do any of the things covered by a pass and still have a great time. It all depends on what you want from a trip. If your itinerary mainly focuses on Bars, Clubs, Pools, Restaurants and Casino’s then a pass may not add too much to that. 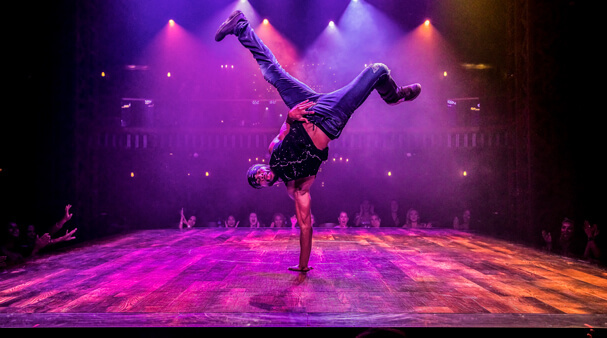 But even if you are just wanting to break the partying up a bit with a few shows, a tour and maybe a few attractions there are still passes that can add just a bit extra to your trip. While some passes are all -in do everything passes some just give you a few top attractions at a price considerably less than paying individually. So even if you think you don’t need a pass maybe read-on on and see if some of the attractions included on the passes tickle your fancy and might just lure you away from that pool bar for an hour or two? There are 5 Main Passes Available, three from the Lesuire Pass Group and two from the Sightseeing Pass Team. They all offer a different take on the same thing and different passes will suit different people so let’s take a look. We have included some of the attractions Highlights and Links to out in-depth Reviews, in case you want to know more about each pass. Remember these passes run into the hundreds of dollars, it pays to get it right! This is a great pass if you are planning an all-action trip. 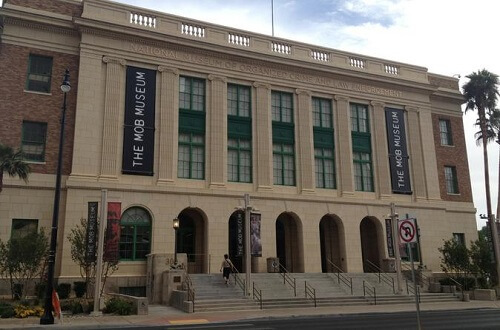 The pass allows access to many of Vegas's best attractions. The High Price only makes sense if you are planning on making use of the Premium Attractions in which case it is a bargain, If not you might be better looking at the Explorer pass which can be better Value. The Las Vegas Go card is perfect for a wide range of people and has been our top card for a while. It combines a selection of great standard attractions with a choice of one premium. Limiting the choice to a single premium means the price of the pass stays really low while still offering a great experience. People who want to get a great taste of what Vegas has to offer but on a limited budget or wanting to splash the cash in the casino or on nightlife and Dining. 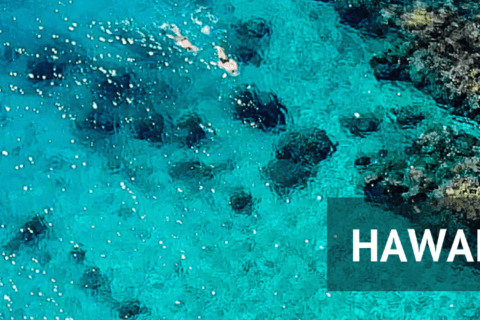 A Great pass that allows you to supplement your trip with just a few great attractions. A great way to break up your partying and gambling without breaking the bank. The Pass lacks the Show Stopping Premium attractions of the Las Vegas Go Card but is also priced much more competitively. By choosing the number of attractions you want you are also able to plan your trip better and not fall down the hole of trying to do too much. This also allows you to plan in lots of pool/casino/exploration time to fully appreciate the City. The Explorer Pass is at the Budget end of the pass range but still offers some really great attractions. It is a per attraction pass meaning you select how many attractions you wish to visit and can then visit any of the attraction on the list at your own pace over 30 Days. 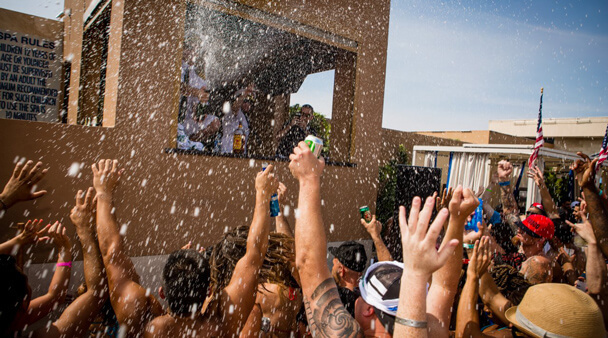 This is a great option for people who do not want to cram too much in and do plenty other other things not included on passes such as drinking, eating, gambling, Clubbing or just chilling by the pool. As it is based on the number of attractions you do not lose anything by spending time not visiting attractions, which with the day based cards you do. The downside to this pass is it is limited to non-Premium Attractions, but this is reflected in the fact it is the cheapest card on the lineup. This does not say the attractions are bad. Far from it, there are some ace things covered. They are just not quite the high priced shows, tours and helicopter flights included on the other options. 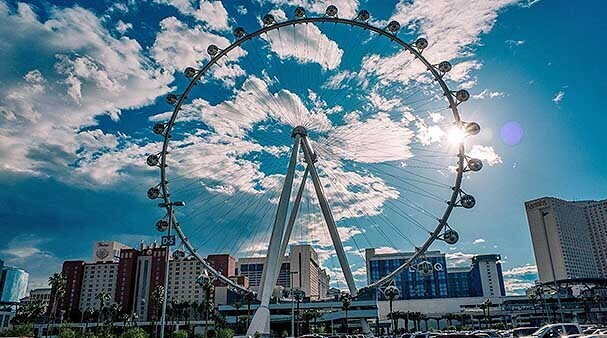 Those on a tight budget, or people who want to spend a lot of time in the clubs, bars, pools and Casino’s of the strip, but still want to venture out and see a bit more of the City and Area. We are now entering the realms of the high-end passes. The Las Vegas Pass is the most expensive Pass of the bunch. 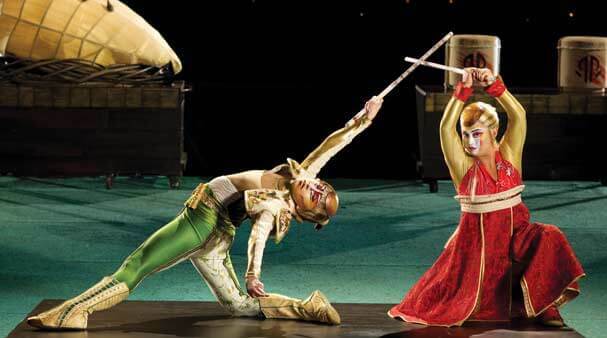 It offers a huge range of absolute top end shows, tours, and attractions. It is very similar in line up to the Las Vegas Go Card (unsurprisingly as it’s from the same people), only You are not limited to one premium attraction! On the Las Vegas Pass, the Premium attractions are unlimited. However, you are limited to one show a day, but as these are usually at very similar times it would be unworkable to do more anyway. While the Pass Price is very high, the value of the attractions included can run to the $thousands. So if the incredible list of attractions is right up your street then the $3-500’s is a snip. However, We do think it’s too expensive. Even if you will be saving $$$’s it’s just too great an outlay. Fortunately, there are offers on almost permanently. These change with the wind and always have a short period. Ignore that as if the offer runs out another will take its pace and even if it doesn’t one will be along soon. 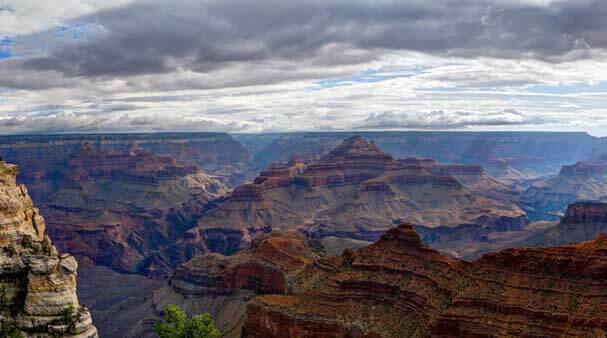 With 10-20% off which happens regularly, this pass is great value for the see it all traveler. High Rollers who want to see and do everything. Once in a lifetime trips where you want to miss nothing. The New Las Vegas Sightseeing Pass is an interesting take on the Las Vegas Attraction pass. The Premium Pass has some real killer attractions but has a hefty price point to boot. The Standard Flex Pass is more keenly priced but falls short on the available attractions and is still more expensive (Just) than the Las Vegas Explorer Pass for most options depending on the current "Sale". If Sightseeing pass adds more attractions in the future this could be a killer Pass! The first of the two Sightseeing passes is very similar to The Las Vegas Pass. It includes a good list of premium and non-premium attractions, and is a per Day Pass and is a similar price (especially if the Las Vegas Pass is in Sale). The Biggest differences are the “brand” of the included attractions. They both have a similar roster just provided by different companies. The Line up is the least complete and missing some of the real WOW factor of the other passes. But it is still a very solid roster and there are all the headline attractions it just loses a little of the diversity of the other passes. Essentially it is a case of which attractions suit you more, the other Passes certainly have more choices but if these choices are not your cup of tea there is little point. People who want to see and do a whole lot and are drawn to this particular line up of attractions. With the Same Attraction Line up as the Sightseeing Day pass but the Same per attractions method as the Explorer Pass, the Sightseeing Flex Pass can be seen as a Premium Explorer pass. It is pretty simple to see the value of the pass when you consider the per attractions price. This is $48 per attraction with a 7-day pass and with Premium attractions costing $82-$165 is great value. Its main downside is some of the included attractions are less than the Per attraction price. These are poor value options, but they are still good attractions so it’s a shame to miss them. Maybe mix an Explorer pass for the cheaper attractions and a Sightseeing to cover the Premium…or just choose a Day pass where the cost per attraction is less relevant. People who want to see a number of very high-quality attractions but at their own leisure! 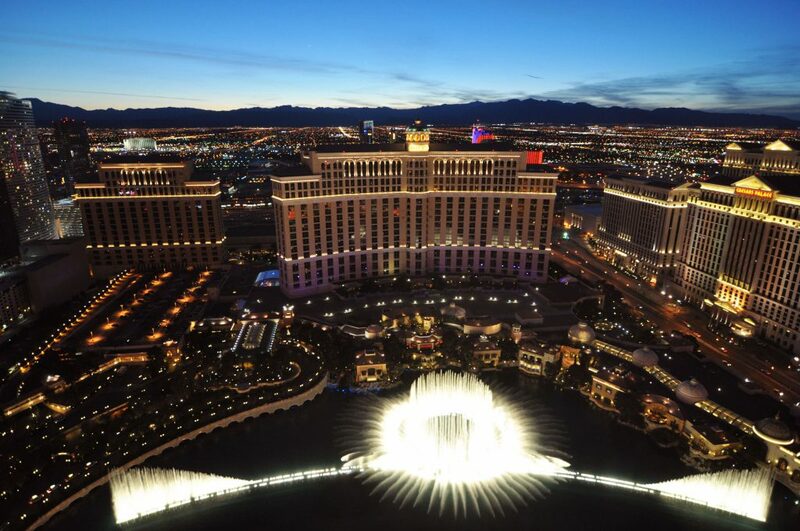 Which Las Vegas Sightseeing Pass Is Best? This question is literally unanswerable. We are all so different and what we like to do on trips is equally different. Vegas itself is also so Varied and attracts a huge variety of people. Some destinations attract a similar crowd as the charms of that place are unique, the only thing consistent about Vegas is its inconsistencies. It’s a city where anyone can find enjoyment and happiness, one that caters to almost everyone as such the only way to recommend a pass to you is to help guide you through the options so you know what is on offer and can try and match this to your Travel style and persona. With over 55 Different Attraction on all the cards it’s hard to know what is on which card and as such which card suits you best. Our Handy Table lists all the top attractions from all the passes so you can see easily which suits you best. WARNING!!! – Competition id Fierce and the lineups and rosters change frequently, we do our best to keep up to date but new attractions are being added all the time and it pays to double check on the Passes website before Purchase. Should the unthinkable happen and you Purchase a pass and before our trip the Drop one of your most wanted attractions, they will almost certainly offer a refund. So don’t panic! As you can see there is a Huge amount of choice covered by the Passes and sure to be something for everyone! Overall it is clear the Las Vegas Pass is the clear winner in terms of completeness. The included attractions are staggering and cover almost anything you might want to do with a couple of exceptions. However This comes at a Price, and it’s a high one even during Sale Periods. It is also not suited to everyone and you really have to work hard to get the value and do something everyday for the life of the pass. The Las Vegas Go Card is a close second in terms of completeness and with its very competitive pricing makes it the winner for us. We feel the balance is right and it’s stacked with great regular attractions and the one premium can really make your trip special. We also Love the Explorer for those less interested in attractions. If pools, Clubs, Restaurants, and Casinos are your intended hangouts the explorer pass can add that little extra to the trip at an incredible price. The Sightseeing Pass offerings just fall Short. They are Fantastic options but the roster is just a touch light for us. There are some big misses but the price is very competitive and If the attractions are ones you really want then it makes a great option. Have you used a Las Vegas Attraction Pass? Let us know how it went? Which pass did you choose? and did you get good value? What attractions did you choose and how did you find them? Were there any hiccups or problems with your pass. Just let us know in the comments below we would love to hear your experiences. Got Any Questions? These Passes are pretty complex so if anything is still not clear fire away in the comments and we will get back to you right away. 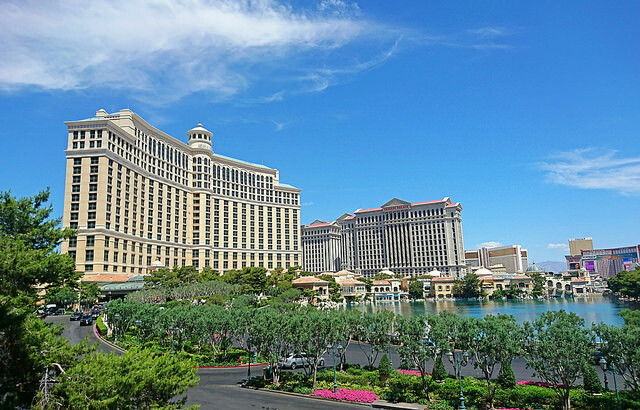 Previous Post:The Las Vegas Sightseeing Pass Review 2019 – Is the Las Vegas Sightseeing Pass Worth it? Wow these Las Vegas attraction passes are so affordable. They can range from a couple of hundred dollars to higher dollar amounts – I cannot believe that they are affordable. I’ll definitely check out one or a few of these passes when I visit Vegas. And there are so many attractions also. OMG it’s hard to chose just one lol, let me check out your reviews! Great to see your enthusiasm for the passes. We did feel the same when we first discovered them. Hi Steve, your article about Las Vegas is relly fabulous. Las Vegas is actually a place where it is recommendable to have some money, but if you visit once in a lifetime…it`s no problem I guess. 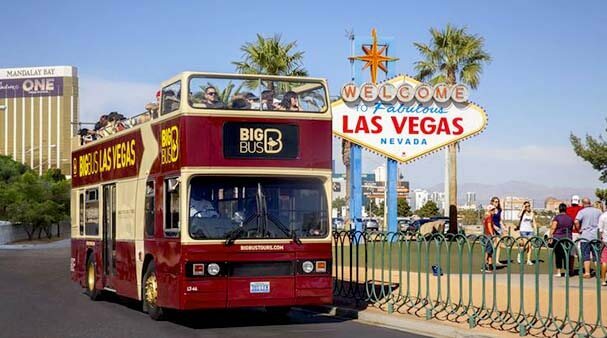 The Las Vegas Attraction Pass is briliant idea how to go through Vegas and other tourist attractions around. I like the fact that you can use those passes with scanning QR code – it`s so simple to use! I would prefer Las Vegas Explorer Pass, it is meant for trips which I would like to catch and it is not expensive. Thanks for sharing with us! Glad you like the look of the Pass. Yes, the passes are expensive but it really pays to pack in as much as possible especially if you don’t know if you are ever coming back. This is an interesting topic, and I’m going to drop my comment based on my own experience.. When it comes to sight seeing and tourism I have always thought that Paris has the best sight seeing attraction.But I decided to visit Las Vegas on a field trip and I decided to take a tour.. My world!!!.. Las Vegas is a nice place with different sight seeing attractions, I couldn’t comprehend.. When I went there, I opted in for the The Explorer Pass, I choose that because it was quite cheap and affordable, despite the fact that I was on a field trip, I still had a good time in Las Vegas..
Vegas must be quite an interesting place for a field trip. Our trips there are very different. Great to hear you got some free time to see the sights and attractions. We think the Explorer pass would definitely be the best for this sort of trip, or business trip when you only have so much free time so need to visit attractions as and when. Hope you get back to Vegas soon for a personal trip so you can really get into the City. One of the reasons I am actually scared of going to Las Vegas is the fact that I might spend a lot of money that I actually do not plan on spending. There are so many things to do that if one does not plan before going you might end up trekking on your way back without even having money for a cab. Oh god yes it is REALLY easy to spend far more money than you planned and in an incredibly short time. As well as a pass, there are tons of ways to save money in Vegas. Set a budget for gambling each day and follow our tips and you should get home without declaring bankruptcy. I had never heard of attraction passes until now, but now that I have, I’m definitely going to be buying one next time I go on vacation. I’ve been considering going to Vegas recently, so I’ll probably get the The Las Vegas Go Card. I’d prefer to get the Las Vegas Pass, but money’s tight right now. Also, I was wondering, when does the time limit with the pass go into effect? Is it when you buy it, or do you set a date for it to start? 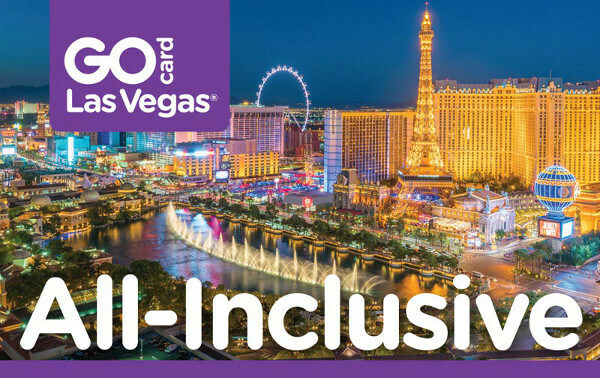 Yeah, we do think the Las Vegas pass is the best but it comes at a price, the Las Vegas Go card is the perfect Balance between cost and quality. Which is why it’s our favorite. The Pass Starts when you first use it. At all attractions, even ones you book in advance, you scan the pass AT the attraction. The first scan is when the pass activates and the clock is ticking. Pre-booking does not activate the pass. You can buy a Pass up to 12 months in advance. We tend to find the sweet spot is 1-2 months before your trip. It is nice to see that you made a comparisation of all the passes available. I want to go to Las Vegas soon, so I’m going to discuss it with my wife, but I know myself, I want to see everything, so that all in pass is actually something for me, and the price isn’t to high for us. If you can go to Las Vegas, you can afford that, no? We all travel on different budgets and have different priorities for those budgets. 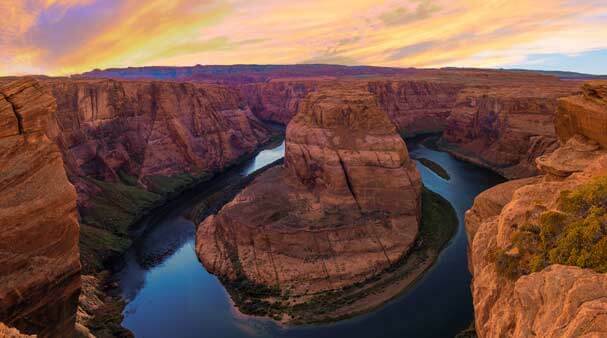 If the top end passes are with your budget and the trip is a one-off special trip then it is a fantastic buy that will help you see the absolute best of Vegas. But some people have other priorities.